Successfully list on Google Merchant Centre with fully-compliant feeds. Selectively prevent products from sync temporarily or permanently. Create a real-time product feed for one or more of your shopping sites. Publish in bulk or individually. Customize, Manage & Sync your Google feed from within your nop admin. 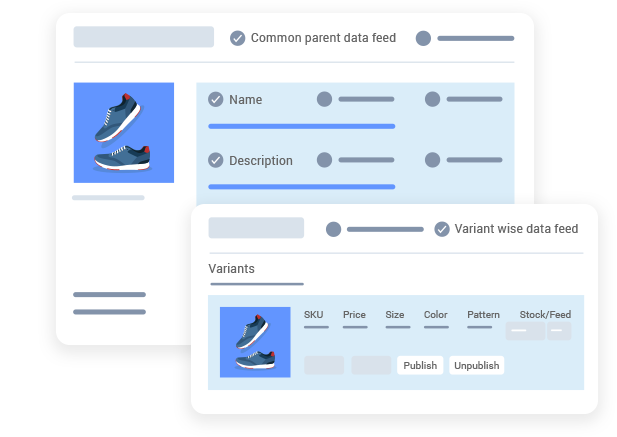 Publish each product variant separately. The nopCommerce Google Shopping Feed works with nopCommerce 3.80, 3.90, 4.00 & 4.10. 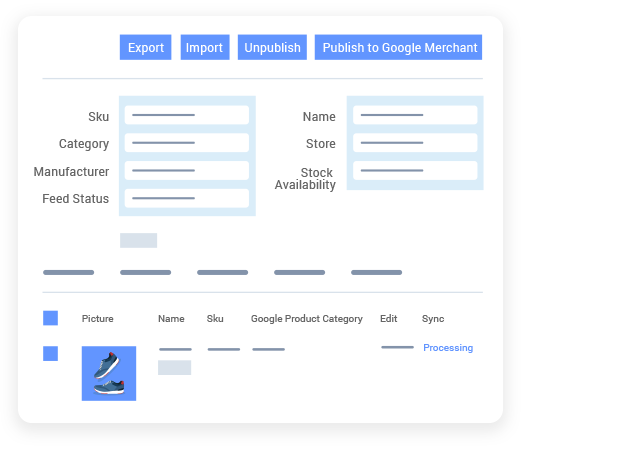 Download nopCommerce Google Shopping Management plugin now and get 14 day FREE trial. 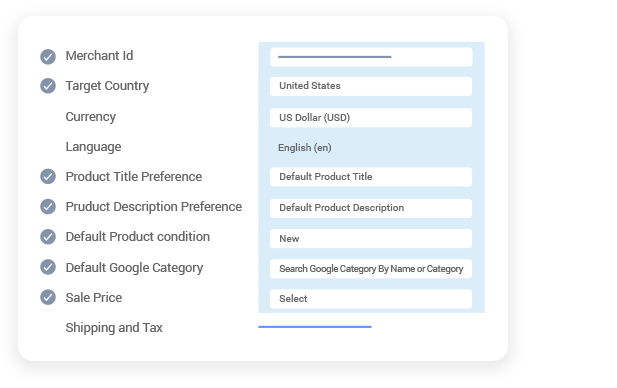 This extension for nopCommerce version 3.80, 3.90, 4.00 & 4.10 has been specifically developed to get your nopCommerce products into your Google Merchant account. This easy-to-install plugin enables you to easily generate and manage an entire shopping feed - without omissions or frequent errors. 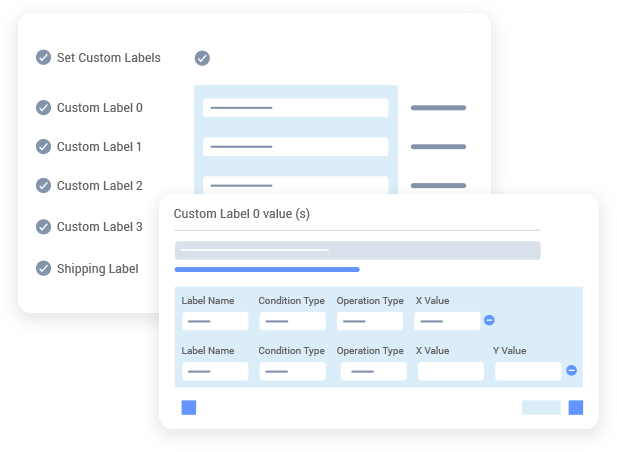 Define custom label based on your requirements and then use them while creating Ads.